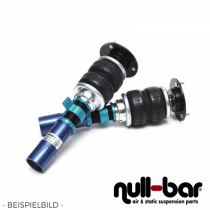 Air Force Air Suspension Kit for the Maserati Ghibli (M157). Air Force Air Suspension Kit for the Maserati Gran Turismo. 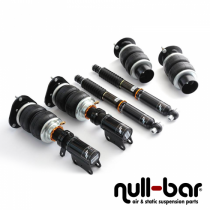 Airrex Airsuspension Kit for the Maserati Quattroporte (M139). Airrex Airsuspension Kit for the Maserati Gran Turismo.